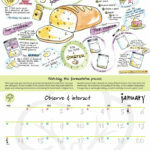 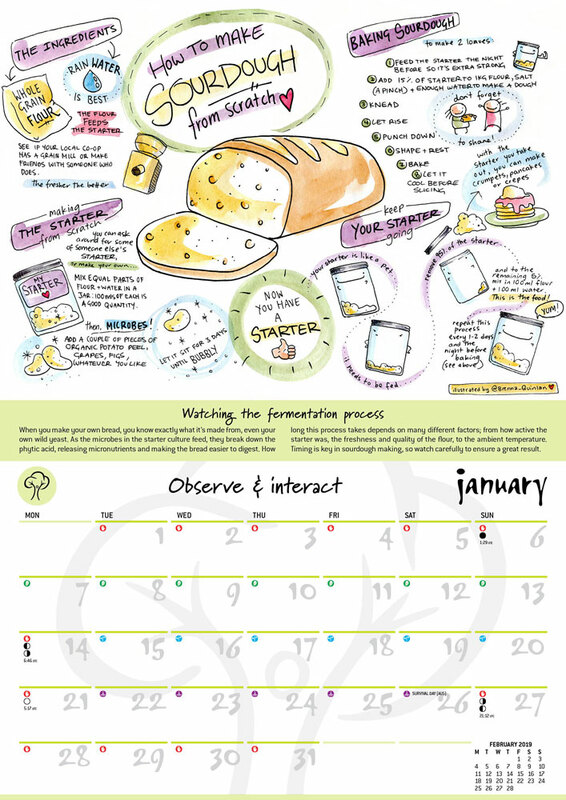 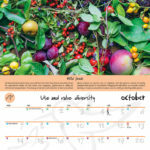 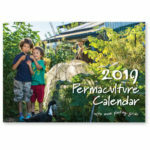 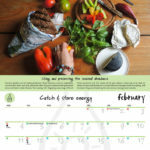 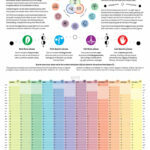 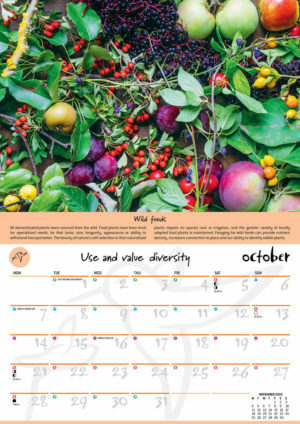 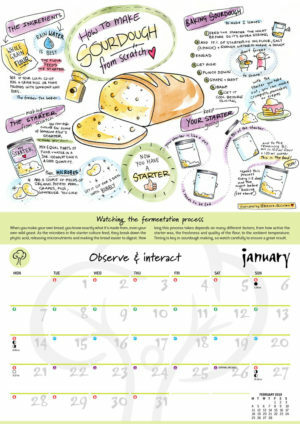 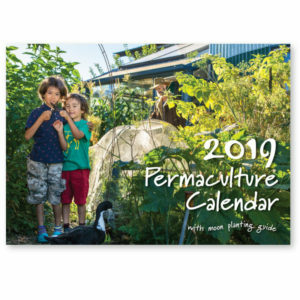 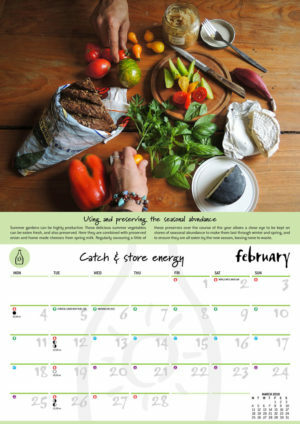 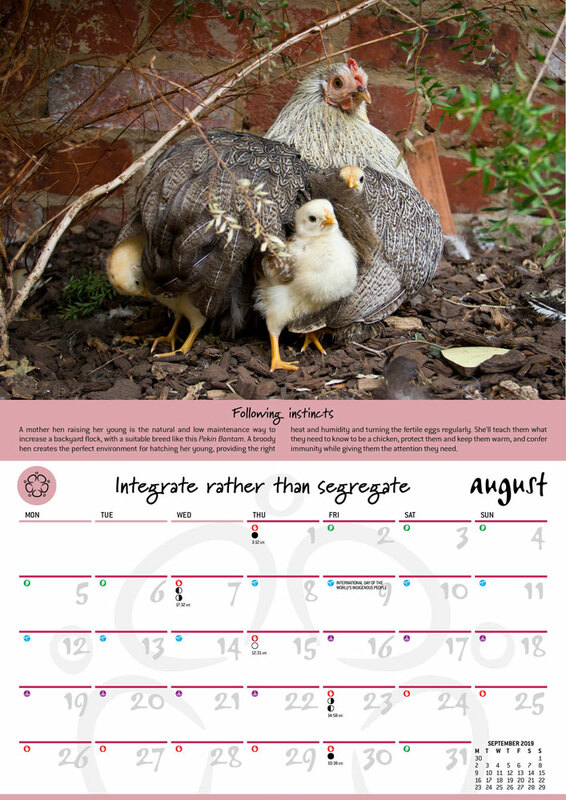 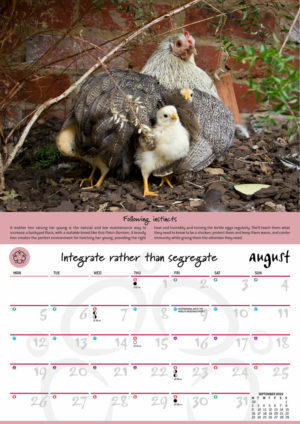 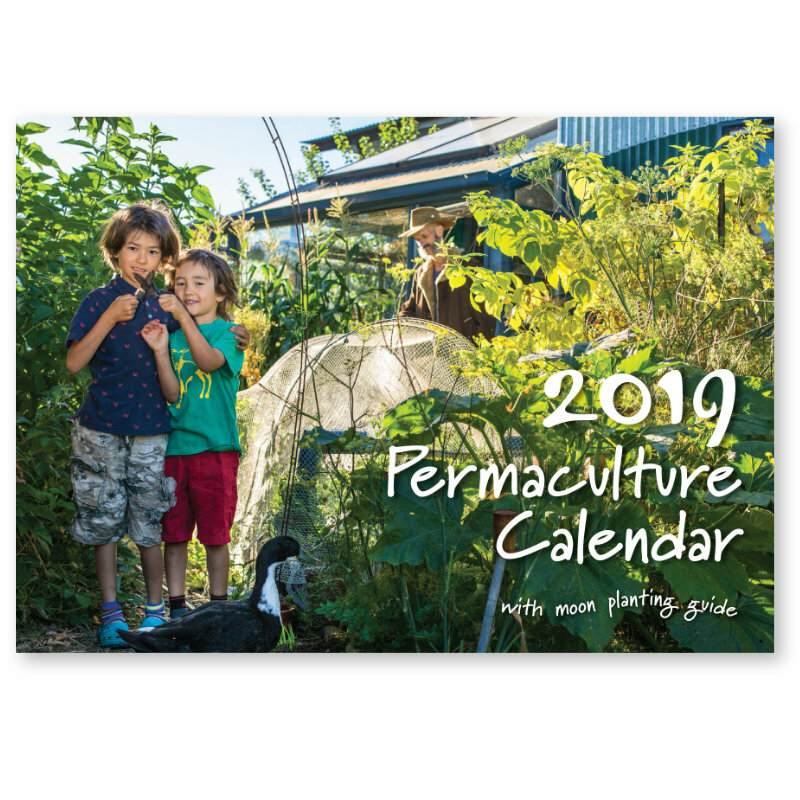 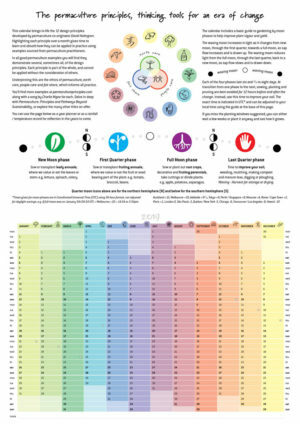 Permaculture Calendar 2019 – Shop Ethical! 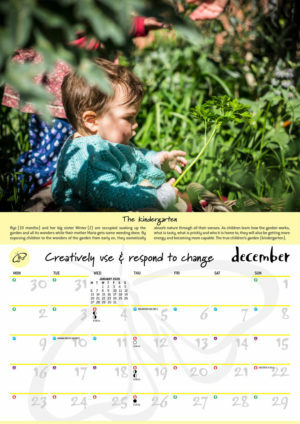 This years cover features Kai, Sen, Richard and Cookie the duck at Abdallah House, home base for the creation of the calendar and a rich, diverse learning environment for home education. 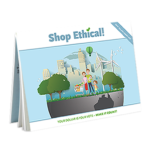 Produced in Australia on 100% recycled paper using vegetable based inks. 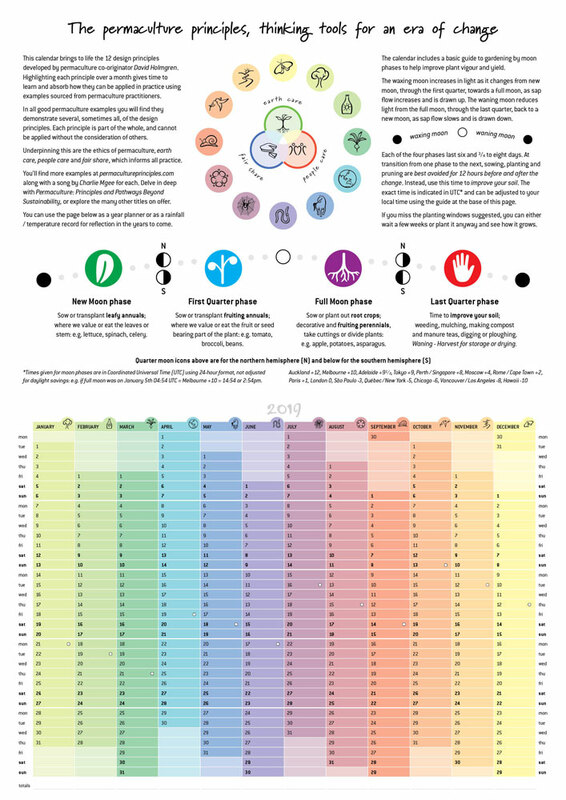 Size: A4 (210mm x 297mm) opening to A3. 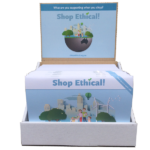 Our printer recycles all e-Waste, printing plates, ink cartridges, paper waste and packaging and has reduced their energy use by over 50% since 2001. 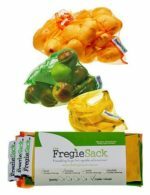 The vegetable based that we use don’t release unnecessary VOC’s into the atmosphere or require harmful solvents for clean up. 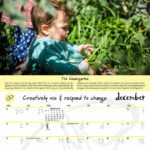 Once the calendar has reached the end of its life you can recycle or compost it, frame and hang the pictures, or keep the calendar intact as a reminder of the principles and important events over the year.